Step one: Visit an icy runway in Maine. 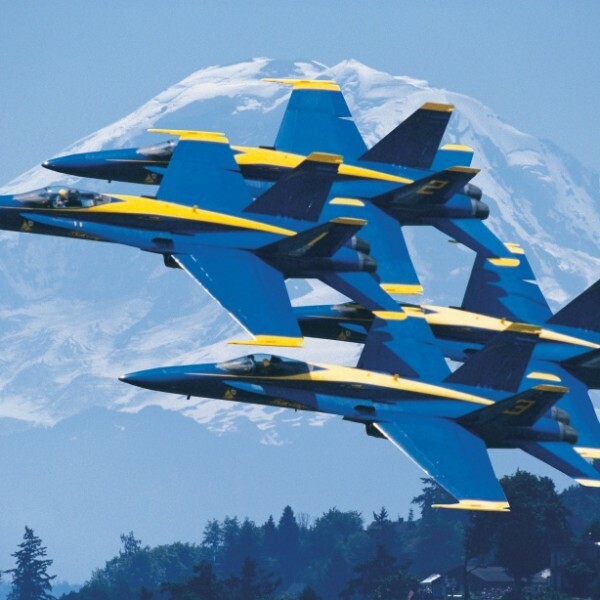 The U.S. Navy’s Blue Angels demonstration squadron headed up to Maine to help promote a future event. This morning was icy, cold and slick and resulted in one of the Blue Angels F/A-18 jets skidding off the runway. According to NECN, The jet arrived at the former Brunswick Naval Air Station to promote the 2015 Great State of Maine Air Show. Steve Levesque, the head of the authority redeveloping the air station, said the pilot, Marine Capt. Jeff Kuss, and his passenger were unharmed in the minor skid. Captain Jeff Kuss is a native of Durango, Colorado and graduated from Durango High School in 2002. He attended Fort Lewis College in Durango, and graduated with a Bachelor of Arts degree in Economics in 2006. Jeff then reported to Strike Fighter Squadron 125 (VFA-125), the “Rough Raiders,” stationed at NAS Lemoore, Calif., for initial training in the F/A-18 A-D Hornet. In February 2011, he reported to Marine Fighter Attack Squadron 312 (VMFA-312), the “Checkerboards,” at Marine Corps Air Station Beaufort, S.C., where he served as Squadron Mess Officer, Naval Air Training and Operation Procedures Standardization Officer (NATOPS), Powerline Division Officer, and Pilot Training Officer. In July 2012, Jeff reported to the United States Navy Fighter Weapons School (TOPGUN), at NAS Fallon, Nev., and graduated in September 2012. While assigned to VMFA-312, Jeff deployed with Carrier Air Wing THREE (CVW-3) aboard the USS Harry S. Truman (CVN-75) in support of Operation Enduring Freedom. VMFA-312 earned the 2013 Robert M. Hanson Award as the Marine Corps Association’s Fighter Attack Squadron of the Year. Jeff joined the Blue Angels in September 2014. He has accumulated more than 1,400 flight hours and 175 carrier arrested landings. His decorations include the Air Medal (Strike Flight), the Navy and Marine Corps Achievement Medal, and various personal and unit awards.